A unit of Rajasthan Tourism Development Corporation, the Vinayak Hotel offers a comfortable and enjoyable stay to the visitors to Ranthambore. Strategically located and low budget, the hotel Vinayak is a favored haunt for many in the region. From single rooms to double Deluxe, Super Deluxe and Suites offer comfortable and luxurious accommodation at the Hotel Vinayak. All the rooms have attached Toilet/Bath with running hot/cold water facility. Traditional and mouth watering Indian cuisine is served in the restaurant of the Hotel Vinayak making dining a pleasurable and enjoyable task. 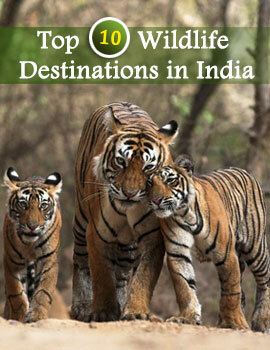 The Vinayak Hotel regularly on demand arranges for Safari rides to the Ranthambore National Park for its guests. The Hotel also provides travel Desk, Laundry, Car Rental and 24-hour room service. Meeting rooms, Banquet Halls and conference halls are also available in the Hotel Vinayak in Ranthambore.